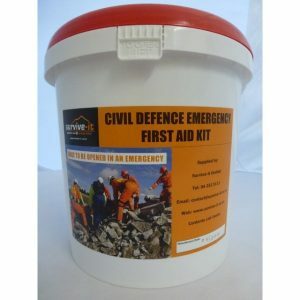 It is important to have a comprehensive first aid kit in the event of a Civil Defence emergency. All of our first aid kits meet OSH standards and contain more trauma based dressings than a standard office first aid kit. 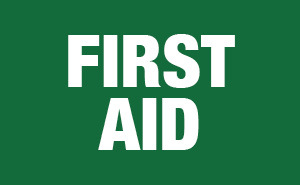 We offer a range of first aid kits, from 1-25 person first aid kits, Emergency First Aid buckets (Ideal in Civil Defence Kits), office first aid kits and car kits. We are able to source any first aid requirements such as Defibrillators, wall mountable first aid kits ranging from office to industrial. 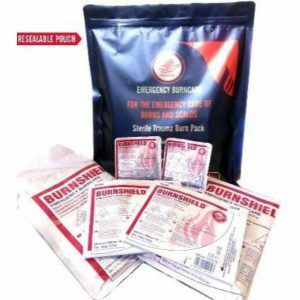 If you are concerned about volcanic eruptions and you would like to get some protective equipment to add to your survival kit then the following items may be of interest to you. Please note that P2 masks are good for small particles but are NOT gas masks, they will not protect against toxic fumes. 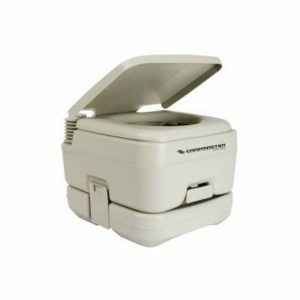 However they are excellent for the fine dust that is the main problem during an eruption.